MOSHIMOSHI NIPPON Ep. 11 | jibtv.com | Japan International Broadcasting Inc.
Today’s keyword is "K" for karaoke! 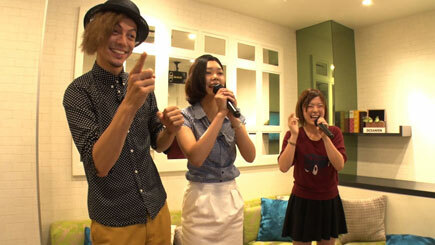 The Japanese culture of karaoke is gaining recognition around the world. As a new form of entertainment, Japanese-style karaoke is becoming more and more popular among the young generation even in those countries where singing in front of others is not part of their culture. 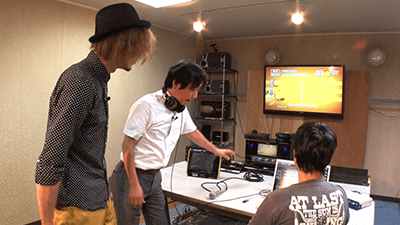 Stepping outside of the studio, our host Rei visits one of the major karaoke manufacturers in Japan and guides you through the history and evolution of karaoke machines. The topic for this segment is karaoke. Karaoke is a form of entertainment that’s very unique to Japan. 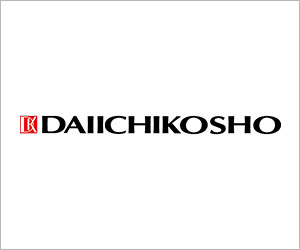 Ichiya says that there is a diverse and unique range of karaoke rooms. Some karaoke rooms offer services such as CD duplication and costume hire. 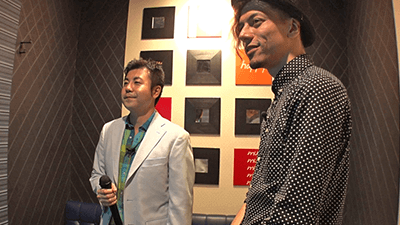 In this segment, Ichiya talks about the karaoke place called "Collab Room", which is a themed room with pictures of popular characters and artists on the walls and themed menus.